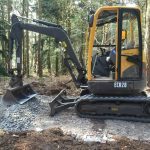 Richard Rogers Excavations provides a fantastic range of mini diggers and dumpers for hire in the Wirral and Chester area. 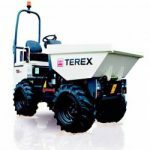 All of our machinery can come self drive or with one of our many qualified and insured drivers. 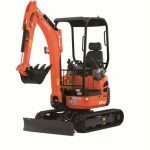 Diggers available from Richard Rogers Excavations include micro diggers, mini diggers, 13 ton excavators, concrete breaks and skid steers. All of our diggers can come with a driver and are suitable for your groundwork Wirral landscaping needs. Quotes are available as either a start to finish of your project or as a standard daily rate. 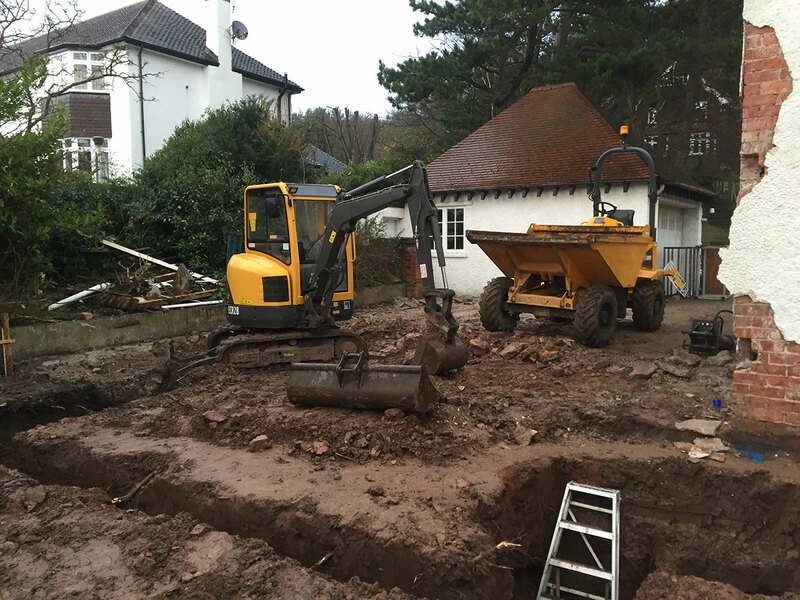 If you have any queries, or would like a no obligation quote, please contact Richard Rogers Excavations today!